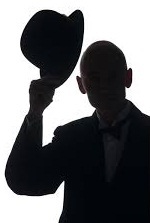 Don’t care if the markets are going up, down or sideways. Find opportunities to make money. 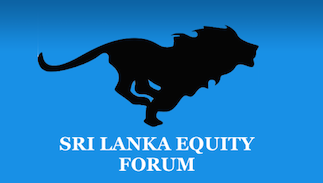 Sri Lanka Equity Forum » Stock Market Talk » Don’t care if the markets are going up, down or sideways. Find opportunities to make money. Ignore the negative and embrace the positive. We never master the markets, we remain students for life. Believe nothing, no matter where you read it or who said it...unless it agrees with your own reason and your own common sense. Enjoy the week by enjoying each moment that comes your way.